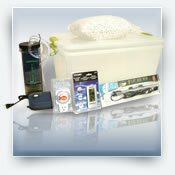 This is a smaller version of our popular casing kit but it also comes fully colonized with live mycelium. All you need to do is sprinkle on the casing layer and wait for the mushrooms to grow. Please note this kit is available in Canada only. Easy to use: Just add the casing soil and watch it grow! No spores: Comes fully colonized with live mycelium. 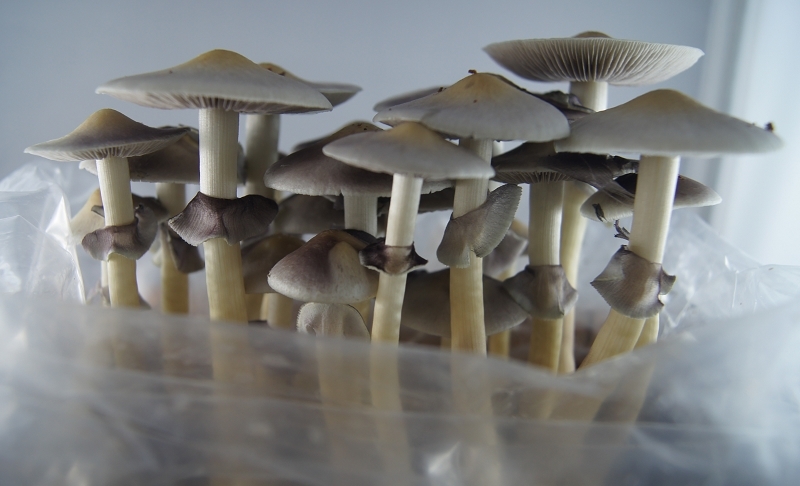 Fun Experiment: Learn about mycology and mushrooms. 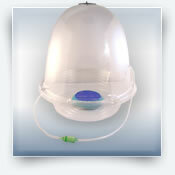 Canadian shipping only: This product can only be sent within Canada. 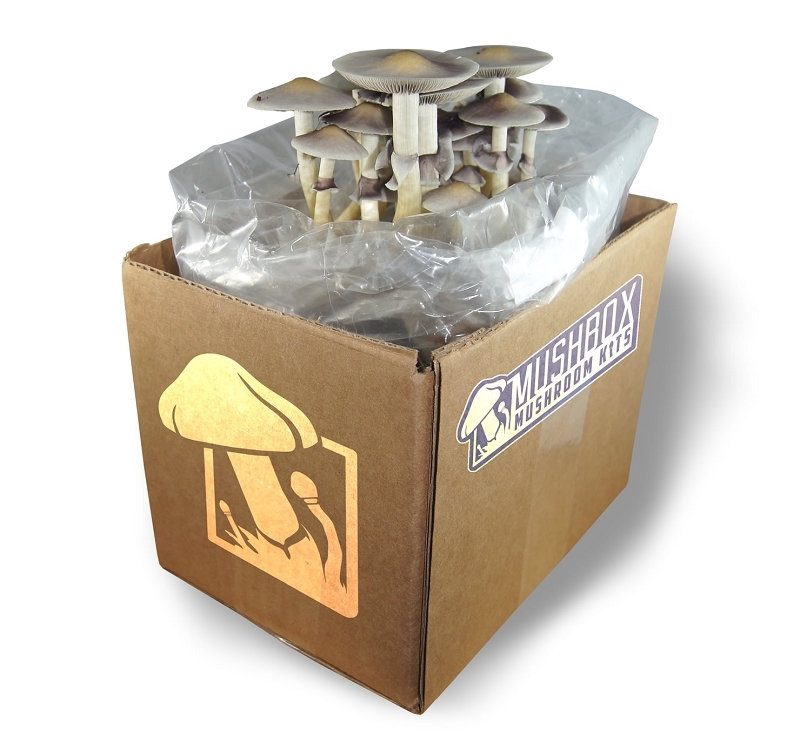 An easy way to grow mushrooms with little investment! 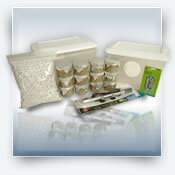 Now you can experience the magic of growing mushrooms easily from home with our mini casing kit. 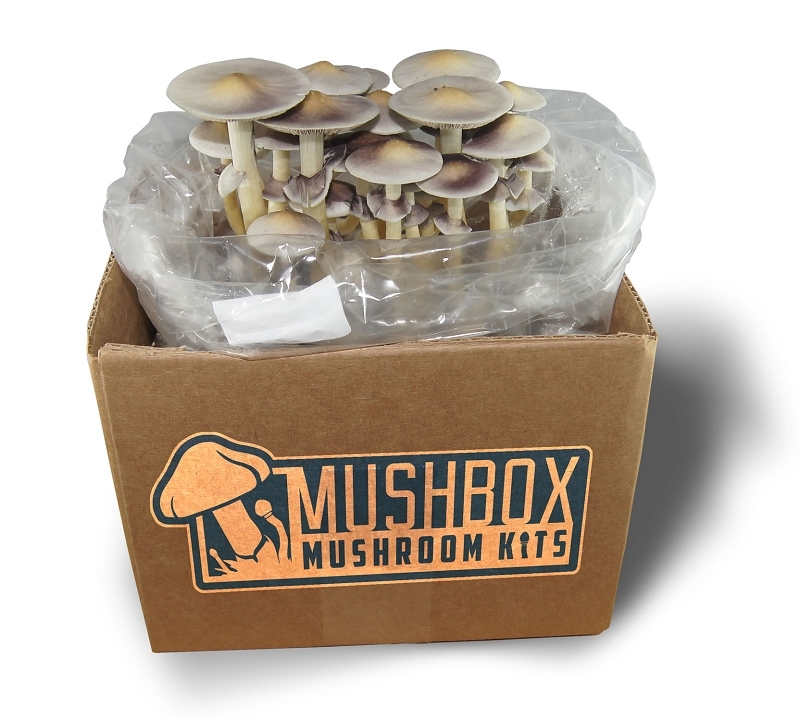 This mushroom kit comes fully colonized so you don't need to mess around with spores or cultures. Watch the video below for more details. 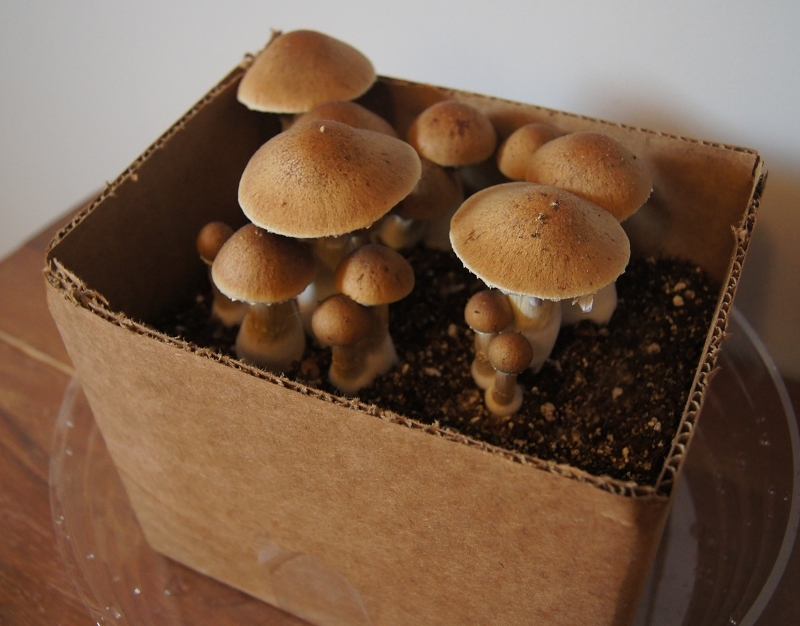 This is a simple way to enjoy growing mushrooms from home with little investment. 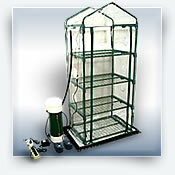 You don't need a fancy growing chamber or expensive environment controls. This is a great starter kit for learning some of the ins and outs without some of the more difficult aspects of getting started. I have purchased three and am happy with my results. The learning curve is easy on these and, with a little extra effort, this kit will go a long way. Will probably purchase again the next time simplicity and speed is required. There was a brief mix up with my order that was sorted out right away. 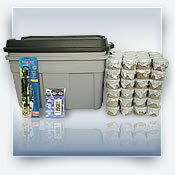 It was a couple weeks to prepare but once my mini-casing kit was ready it was shipped out and I received it soon after. It's a small kit but a great way to start. Very simple to set up and get going. Very nice results as well, and more still coming. Will be buying this kit again. Highly recommended. 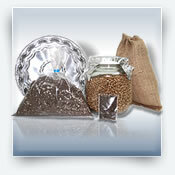 prompt arrival and reliable product. The best testimony I can give is order again. 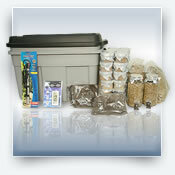 My first kit had 3 small flushes and i never even sterilized the casing soil, the potency was great! my second kit after following the video never had any flushed and eventually turned green with mold and i had to discard - ah well i ordered more!